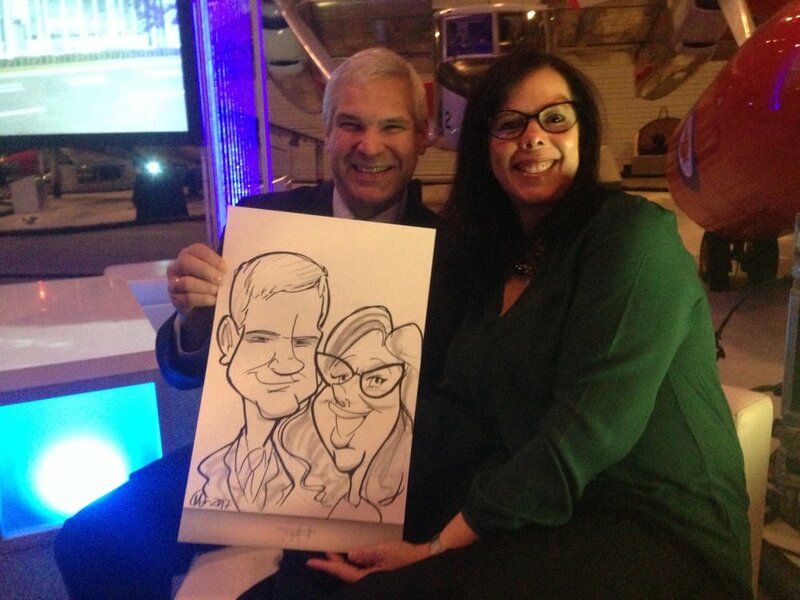 The Real MG Media is the PERFECT choice for live digital entertainment and MORE. 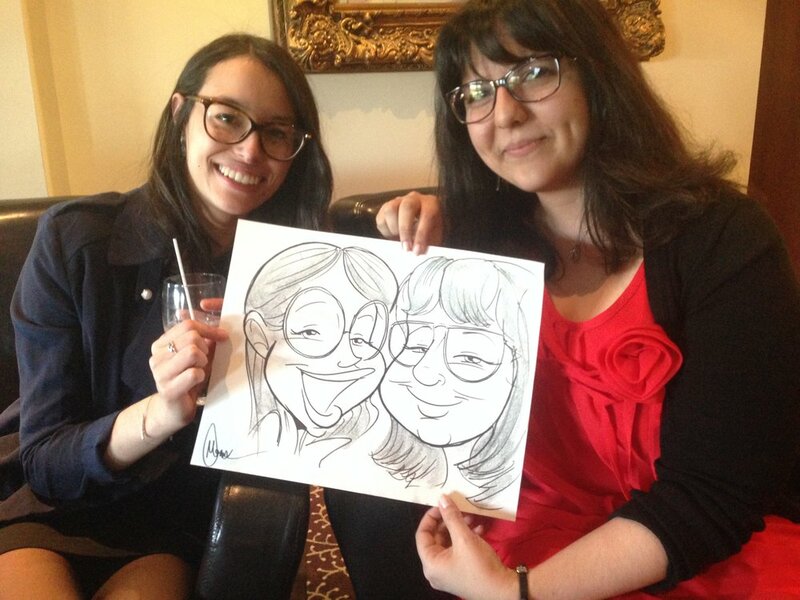 The Real MG Media is an independent studio that specialises in personal illustrations and live caricature demonstrations for various public or private functions. 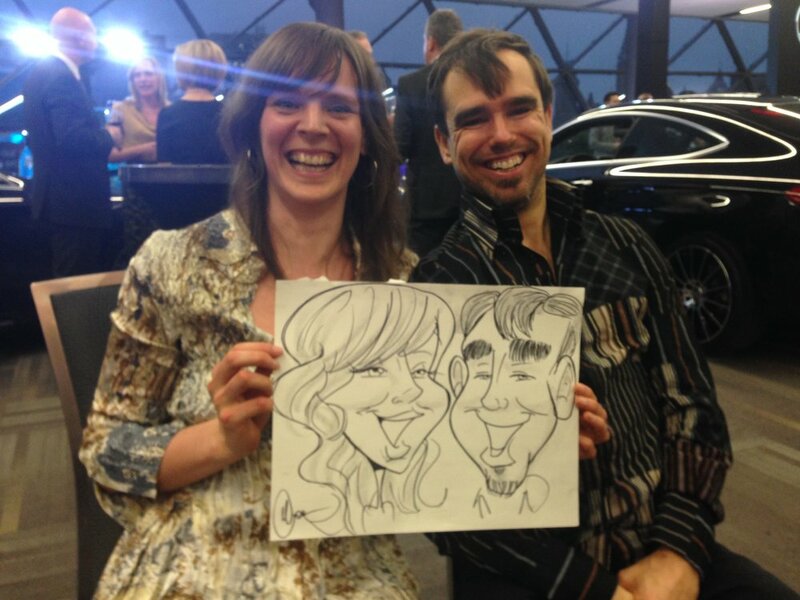 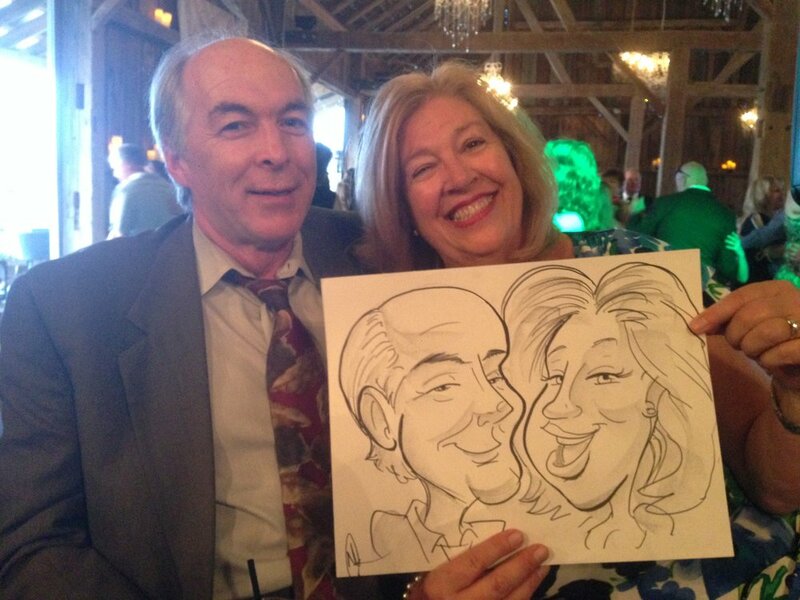 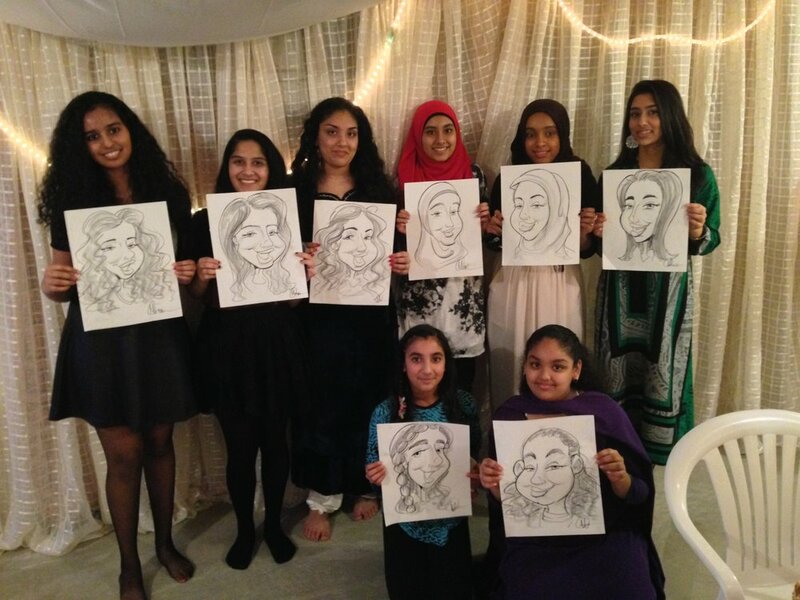 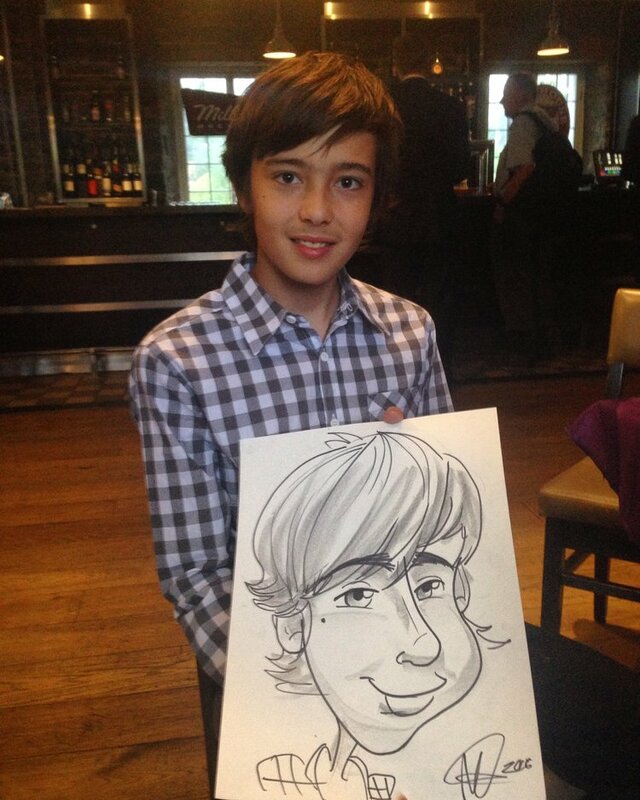 Our hilarious caricatures have been enjoyed at corporate events, private parties, and weddings all over Canada! 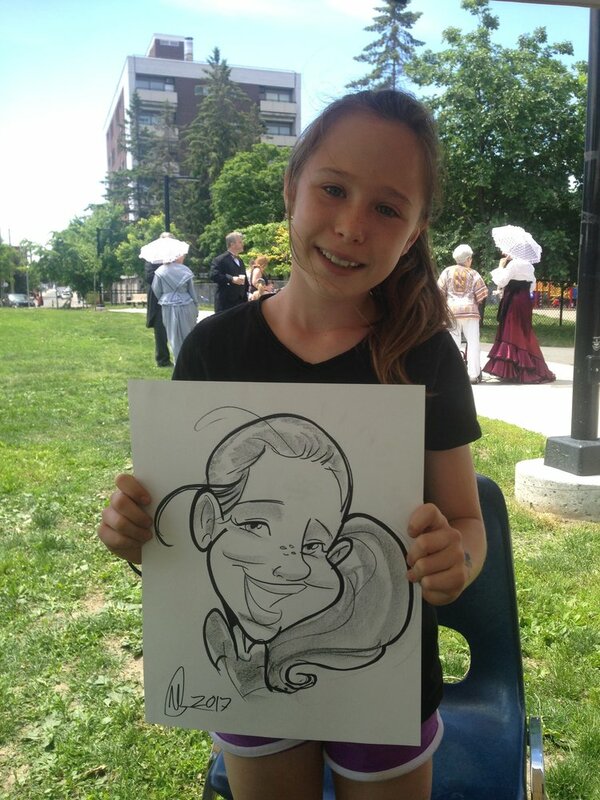 We tour right from our home town of Ottawa to Toronto and Montreal! 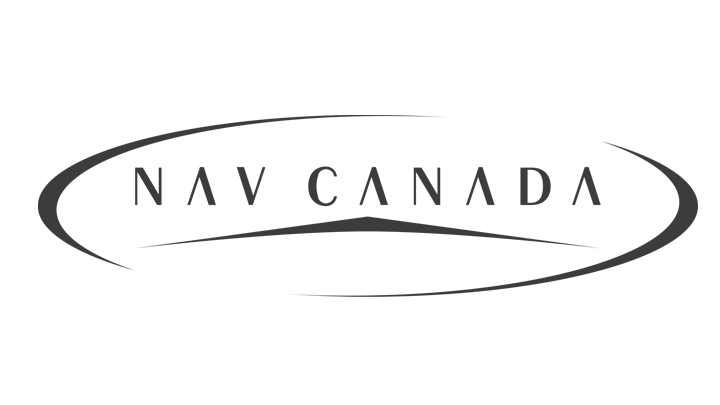 Other projects extend into animation commercials and well designed motion graphic videos for broadcast, online, and print media.